Customized for Efficiency... Built for Safety! 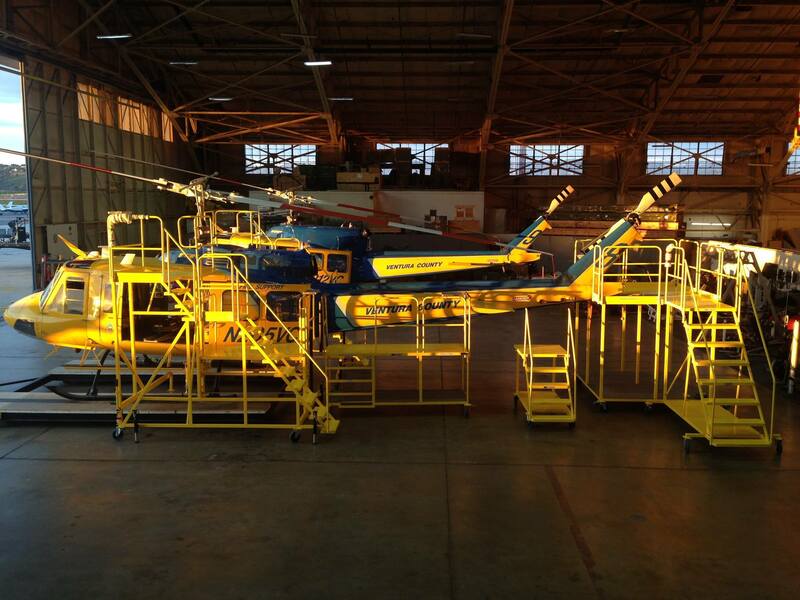 All Metal MS, is a global leader in providing solution driven aviation support equipment. 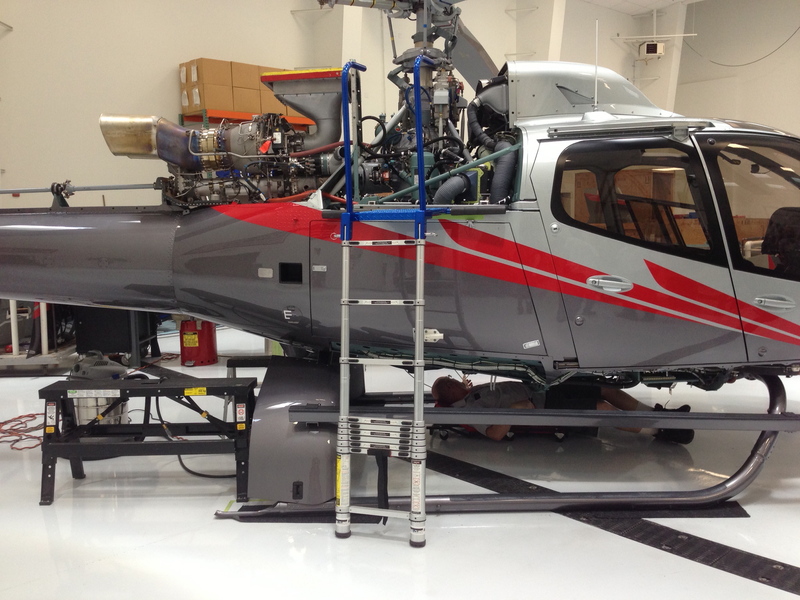 We specialize in the innovative design and manufacturing of “safety first” aircraft maintenance stands, production line platforms, hangar equipment, portable field equipment and specialty tooling for all aviation applications. Resent surveys of our clients’ experience with All Metal MS products confirm an increase in mechanic efficiency of over 50% while dramatically increasing overall work place safety. All Metal MS is focused on working with clients to design customized products that enhance and improve aircraft maintenance. 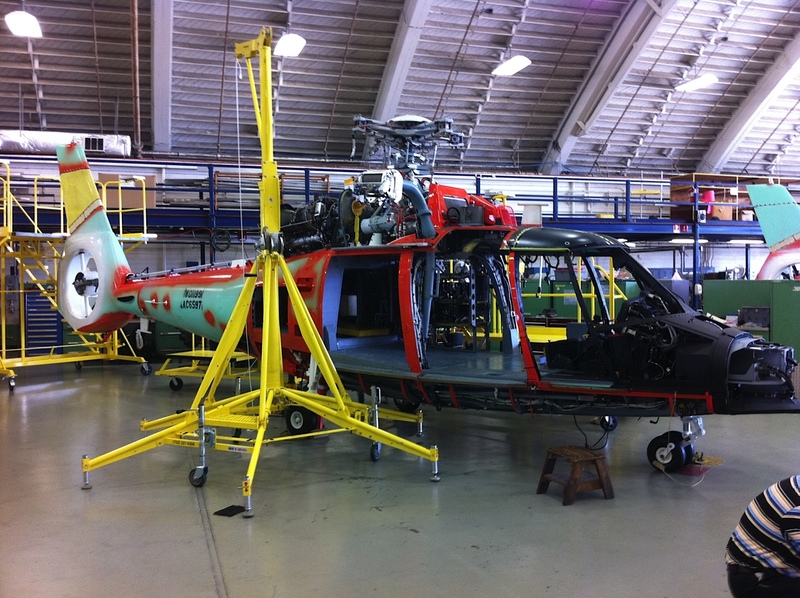 ALL METAL MS delivers “Safety First” AS350 maintenance stands, cowling racks & blade racks to The United States Customs & Border Protection in San Diego, CA.